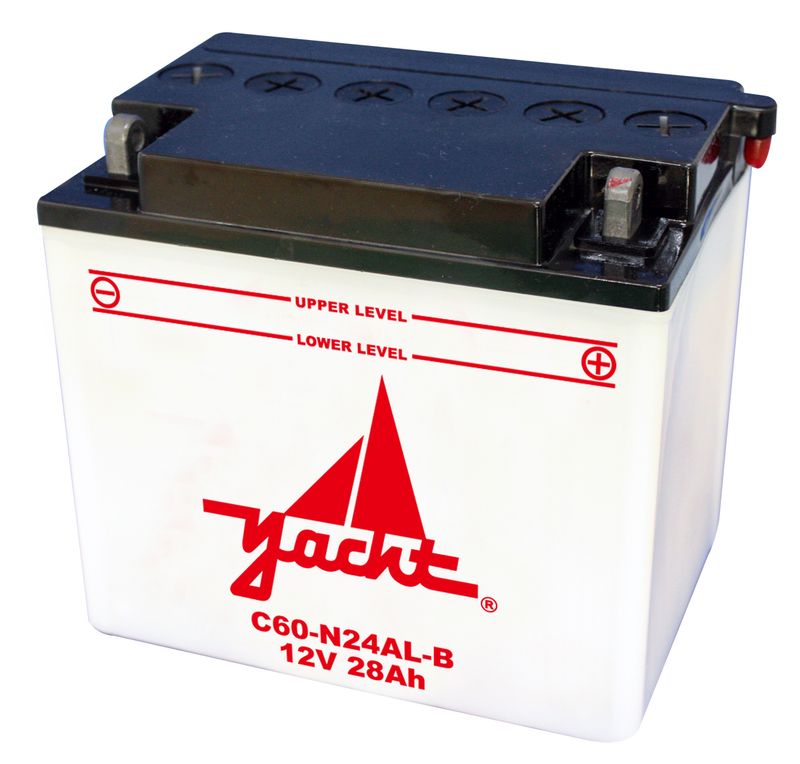 Replace your Yacht battery to get your motorcycle running again. 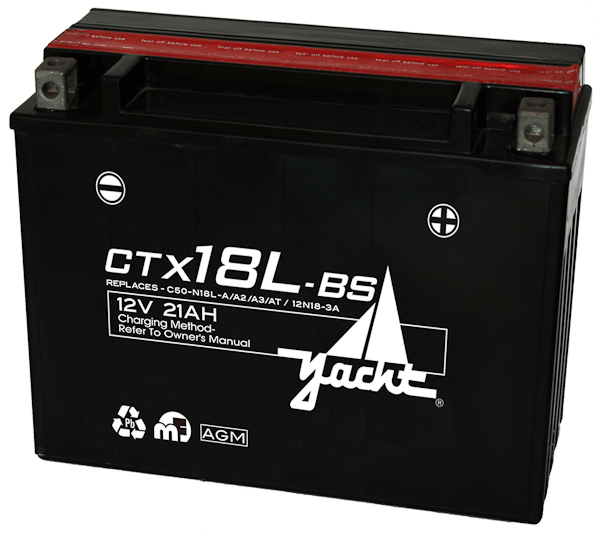 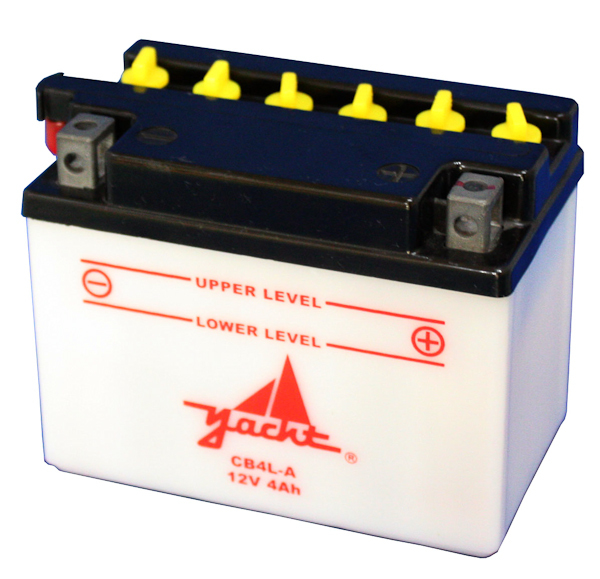 The Yacht CTX18L-BS is a 12v AGM motorcycle battery with a free 1-year warranty. 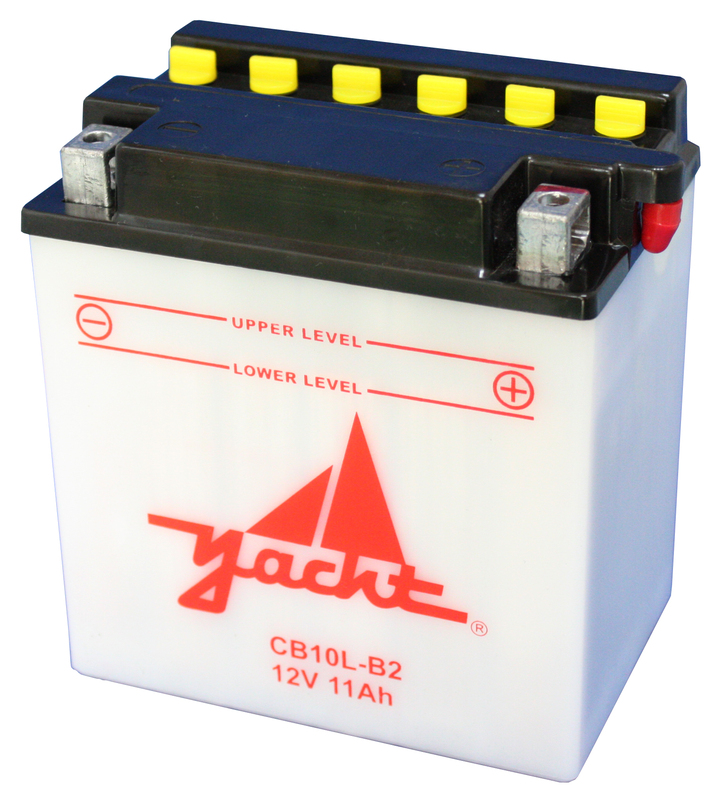 Battery Outfitters is devoted to our customers and Yacht battery quality. 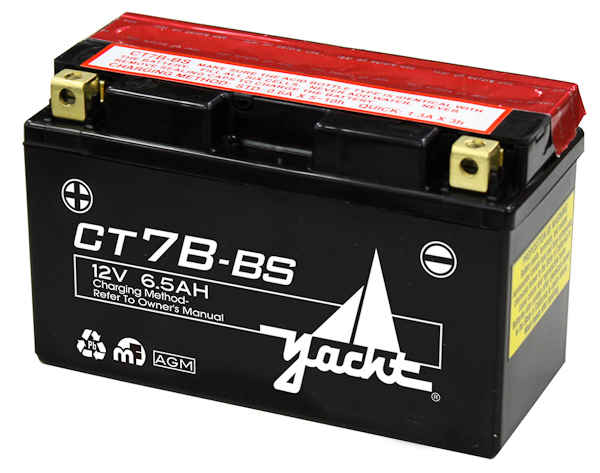 Purchase yours today online or in-stores!